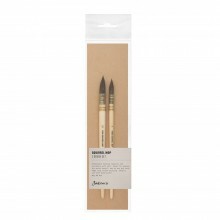 Red sable oil painting brushes have both: great resilience and softness. They are chiefly used for spreading colour thinly and evenly. Finest shades of colour and structure can be achieved. 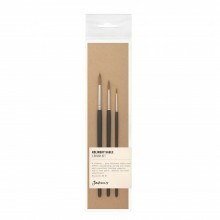 Red sable oilpainting brushes are fine and precious tools that must be treated and looked after with great care.